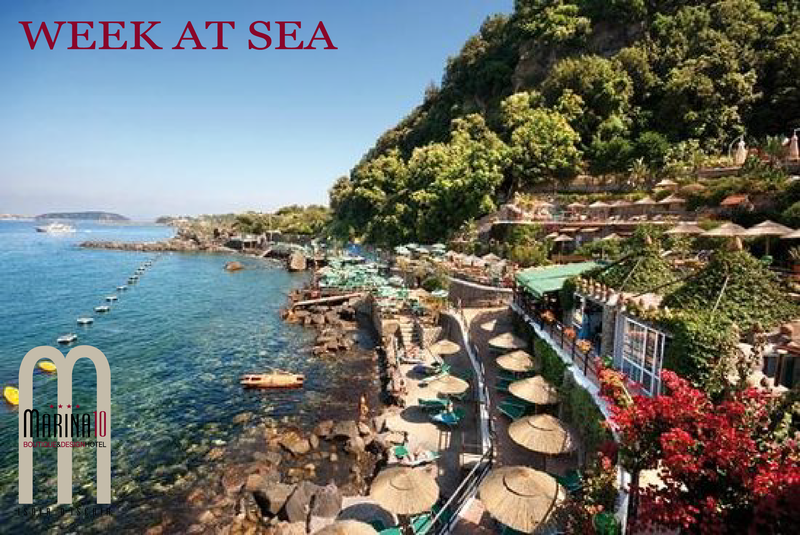 The new summer season is about to arrive in #ischia…. You just need to enjoy it! The above rates are per 8 days/7 nights stay per person with bed & breakfast treatment, Iva and all the taxes in force today. City tax not included and to be paid directly at the hotel: € 2,00 per day per person.